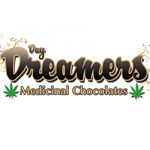 Day Dreamers Chocolates is an award-winning company based out of northern California. They placed in the top 3 at 2 separate High Times Medical Cup in 2013. 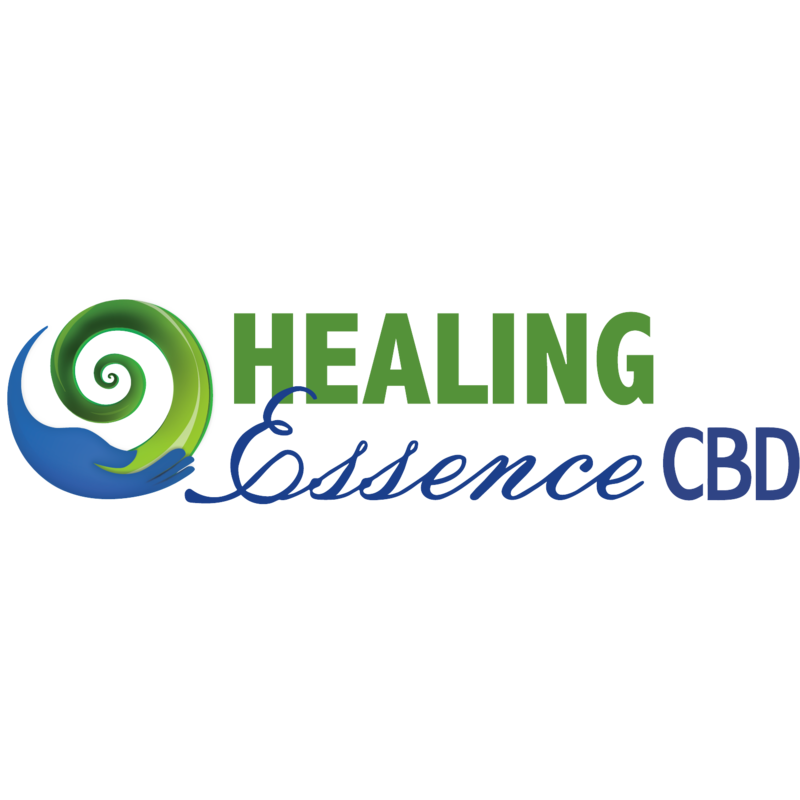 In fact, their High CBD chocolate took home the 1st place prize at the Seattle Cup in September. 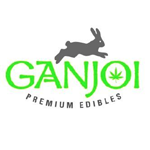 Ganjoi Edibles specializes in vegan, gluten-free edibles serving the San Francisco Bay Area. Our two featured products are Chocolate Peanut Butter CannaChex and Granola Bites. 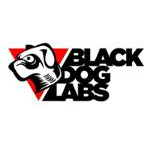 You can find their Pure Analytics lab tested products at Waterfall Wellness, BloomRoomSF, and Medithrive Direct.